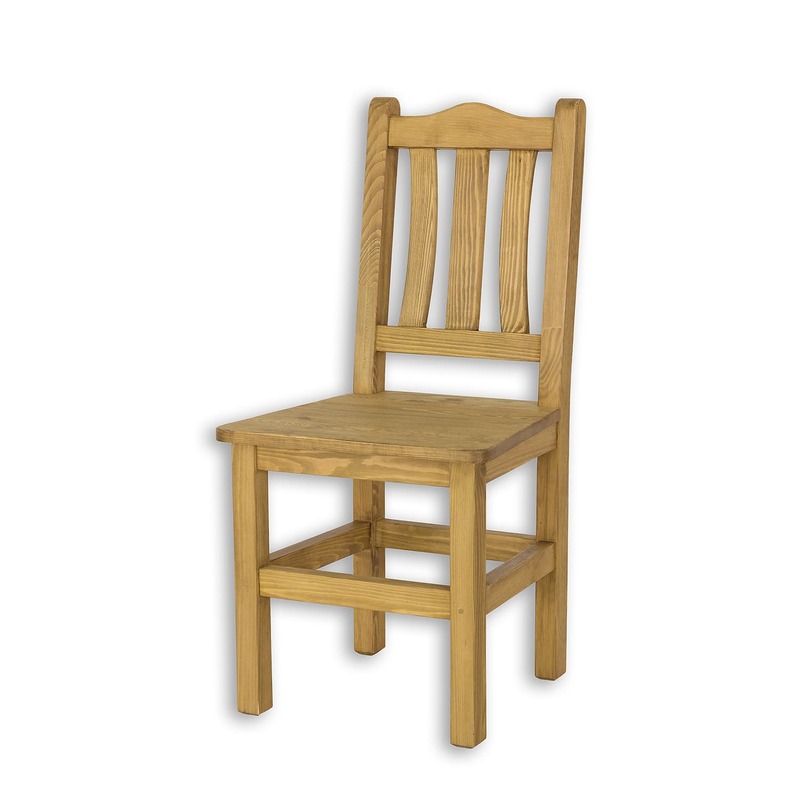 We produce it entirely from solid pine wood. It is finished with natural wax on the basis of beeswax, which gives a velvety texture. The wax in its natural form protects the wood against moisture and dirt making it easier to care for. However, at the request selected products can be tinged and varnished. Stable, reliable, durable, with a pretty presentable. In many attractive models and colors. The perfect complement to the table waxed and other wooden furniture. The basic complement almost any interior there are chairs. 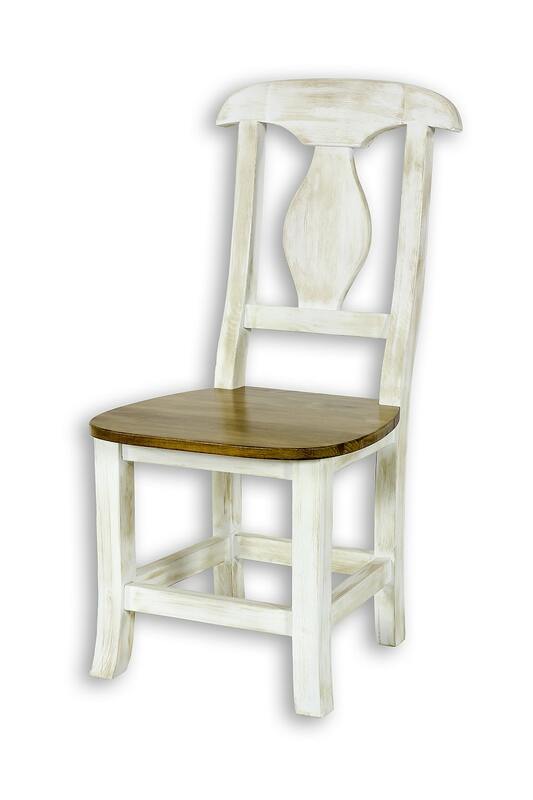 Each chair together with well-chosen table is the perfect set for the kitchen, living room or dining room. Ideal also a covered terrace.